crossed over to Python programming code. Say "XKCD-style" and a great number of people will know exactly what you mean. 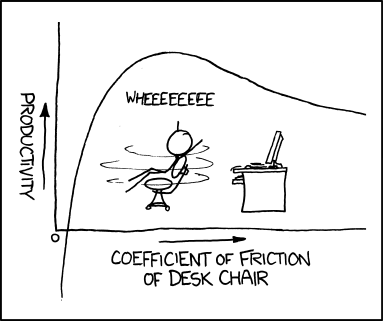 For everyone else XKCD is a web-based comic that has steadily gained rep among geeks, especially coders and math nerds. The visual style is decidedly sparse and obviously hand drawn -- the focus is on the ideas, not the artwork. In this sense XKCD is very similar to mock-up tools that purposely generate "rough sketches" rather than polished facades. 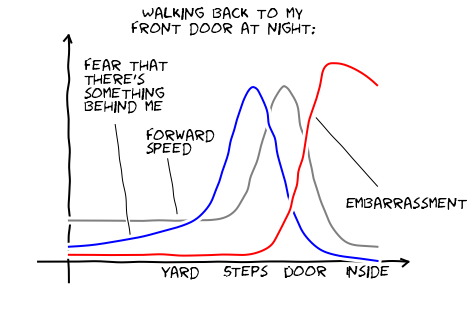 XKCD comic reproduced using Python and actual graphs. 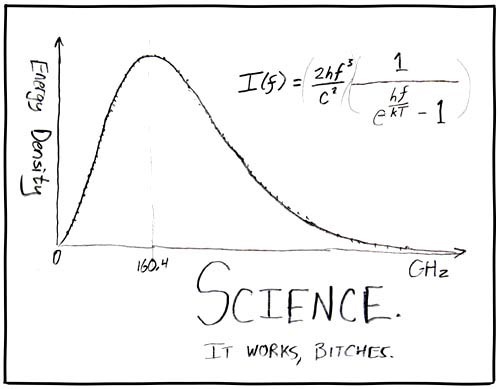 I also made a web version for making XKCD-style graphs!